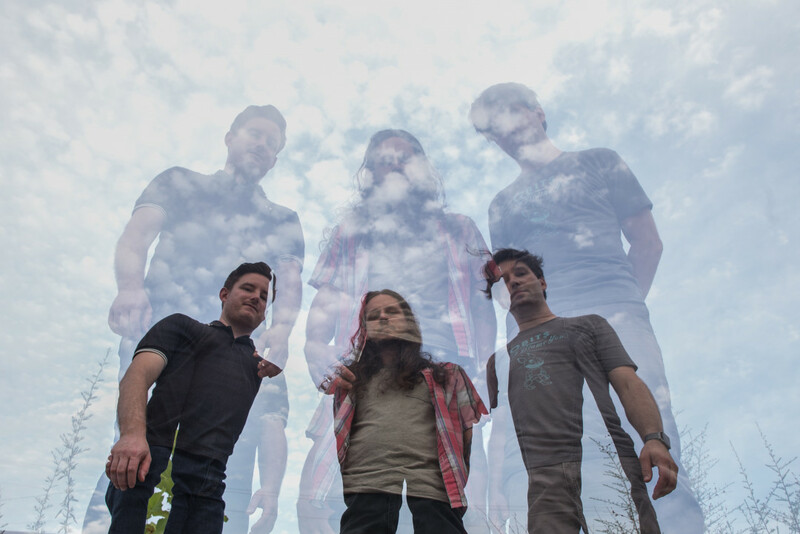 North Carolina rock band Late Bloomer released a new track titled "Listen" over at BrooklynVegan. The track will be off of their new release titled Waiting. Waiting will be released on July 29th through 6131 Records. The track is "an anthemic cut of Westerberg-esque grit and punk catharsis". See below to listen to the new track. The band will also be touring this summer, see below for the dates.